Winter can be a long and slow season and, when it rains or snows, housebound children have a knack for becoming restless! Never fear, here are some great toys that will help keep children entertained all winter. Need these easy snow day activities now? Click below to see our favorites! To learn more about these snow day activities, scroll down to read more. 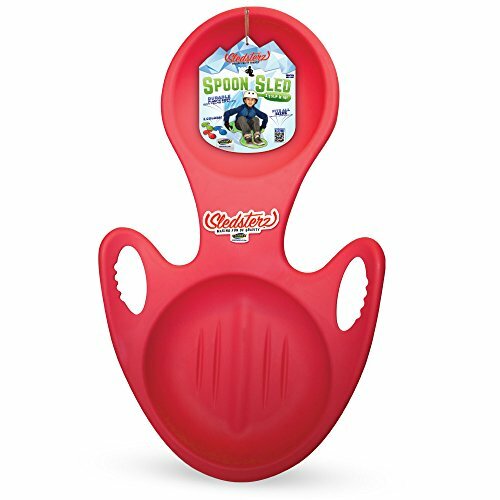 Sleds have been around for hundreds of years and they never go out of fashion. Every winter children take fresh delight in running up to the top of a hill and sledding all the way down! Make the most of the weather! Kids love riding scooters and skateboards, but usually only do it in dry weather and only on concrete or asphalt. 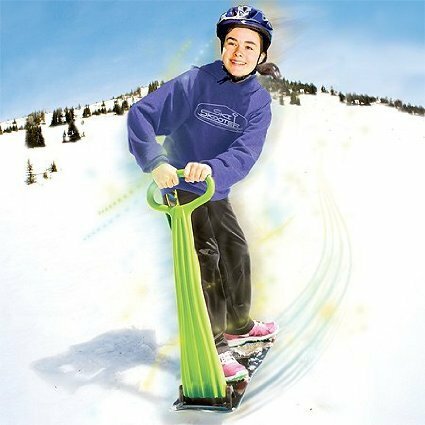 The amazing ski skooter opens up new worlds of exploration for young riders — snow for one, but also grassy hills and even sand dunes! The skooter works on flat terrain as well as hills…Just leave one foot on the board and push with the other, using the handle for balance and directional control. In dry, deep snow, ski skooter acts like a snowshoe, allowing riders to float on the surface. 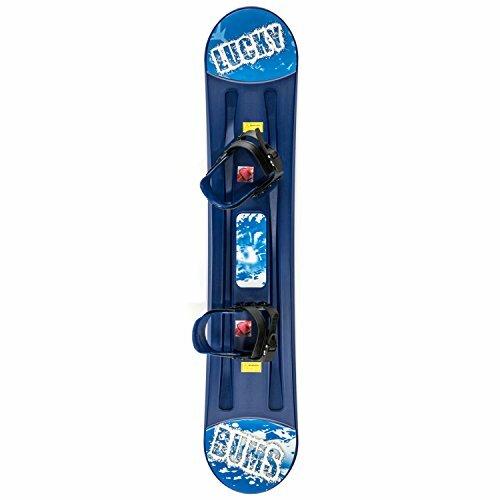 There is a great range of snowboards available for kids. Taking your kids to a local hill and teaching them to snowboard can be great fun, and it’s a hobby they can carry into their adult lives, too. Not only that, but it’s great exercise and encourages your child to take up activities that will keep them fit. 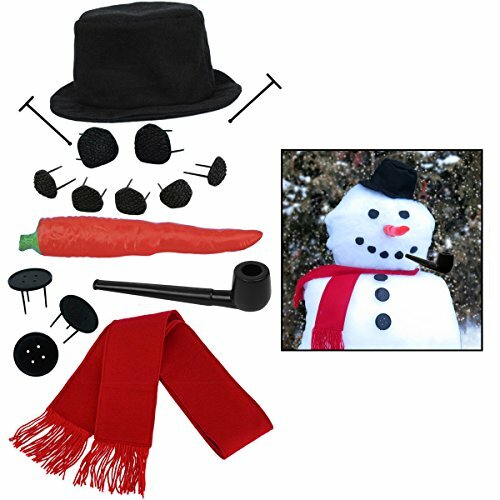 Technically this one isn’t a toy, but kids always love to build snowmen especially with this snowman making kit! This is a great way to burn off some energy and get creative at the same time. It’s also an activity that can last a good while, helping to keep the kids occupied for longer. 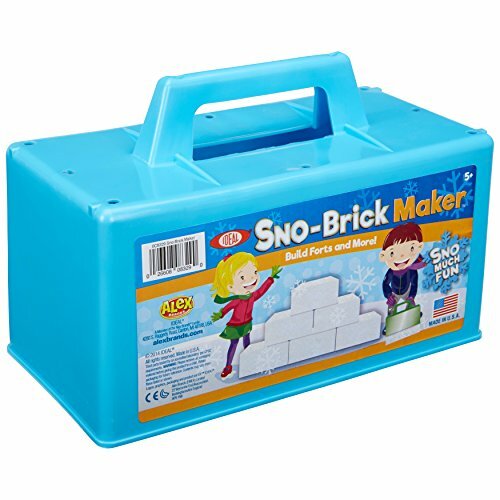 he snow block maker lets you create blocks of snow to build… anything you like! Why not try and build your very own igloo? Or perhaps the kids just want some snow-walls to hide behind while they throw snow balls! Either way, there’s tons of fun to be had with this. Looking for more snow day fun activities? Check out 10 things to do in the snow! « Countdown to Disney: Surprise, You’re Going to Disney World!